The tee times for Wednesday's pro-am tournament in the Wells Fargo Championship are out and they feature some of golf's biggest names. 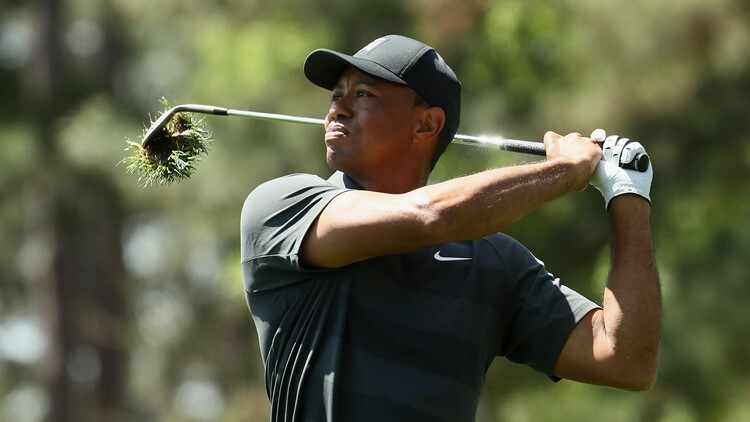 CHARLOTTE, N.C. -- The tee times for Wednesday's pro-am tournament in the Wells Fargo Championship are out and they feature some of golf's biggest names. Tiger Woods, the 2007 champion who has not played at Quail Hollow since 2012, tees off 7 a.m. Wednesday. The 2017 PGA champion Justin Thomas will tee off at 7 a.m. from the 10th hole. Rickie Fowler will follow Woods from the first hole at 7:10 a.m., Rory McIlroy tees off from the 10th hole at 7:20 a.m.
Masters champion Patrick Reed starts at 8:40 a.m. from the 10th hole and Phil Mickelson goes at noon from the 10th hole. Amateur pairings will be announced Tuesday night. Stick with WCNC.com for the latest updates on the Wells Fargo Championship.